• Use the Ag(II/I) or Fe(III/II) couples instead of the Co(III/II) to oxidize a surrogate organic waste. Exercise caution in the handling of Ag(I) solutions, because dark spots are easily produced on skin, tables, books, etc. In addition, a very acidic medium is required in the Ag process and should be handled with great care. • Make this Co(III/II) experiment quantitative by performing it at the macroscale level and by carefully measuring the weight or volume of the nonvolatile organic compound added to the media tor solution. 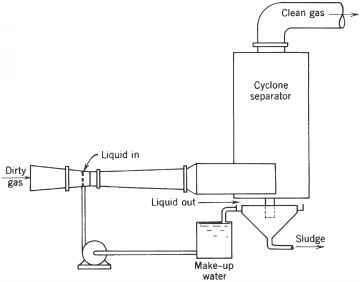 Filter, dry, and weigh the CaCC>3 precipitate obtained after the run, calculate the amount of CO2 produced, and estimate the percent of destruction obtained. When CO2 is the final product, this last process is called mineralization.